The last of my week long hike in Swedish Lapland, and the second part of my adventure on the Kungsleden. 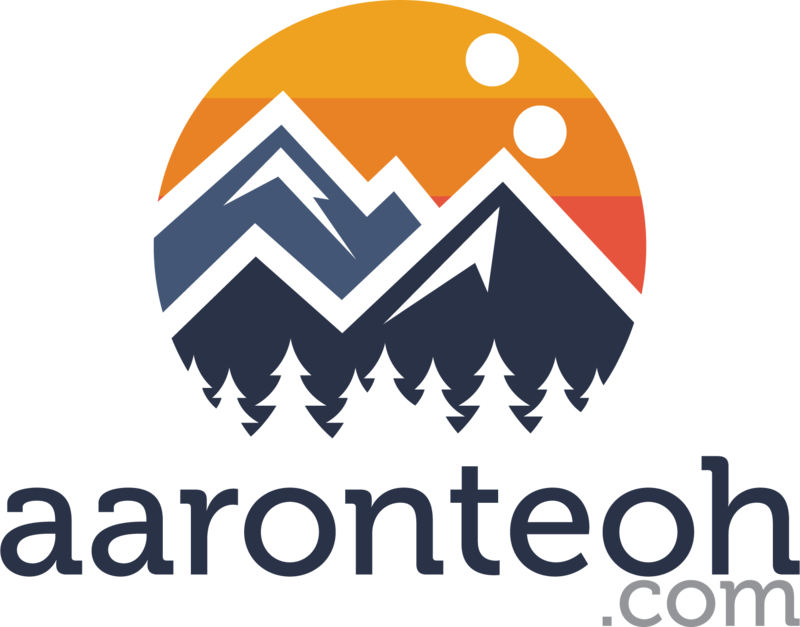 Amazing panoramas, stunning lakes and reindeer herds in late summer/ early autumn. Hiking the beautiful Kungsleden (King’s Trail) in northern Sweden, from Kebnekaise (from Nikkaluokta) to Abisko. A journey across dramatic mountain passes, vast open valleys and elegant lakes in the Arctic Circle in early autumn. Hiking (almost) solo in the Arctic Circle from Nikkaluokta to Kebnekaise, tallest mountain in Sweden, in late summer. A few bad decisions, a few good ones, a sufficient recipe for an adventure across deep grassy valleys and towering snow capped peaks. 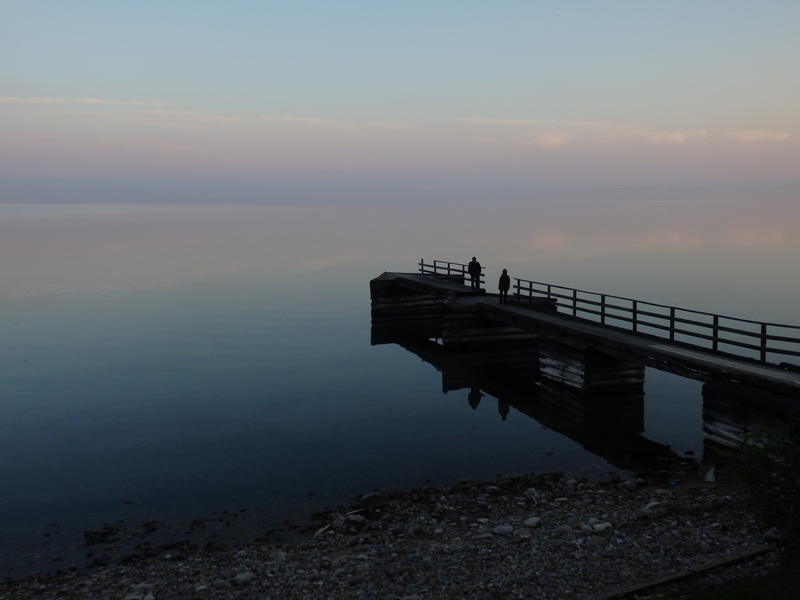 Thought I’d take a self-guided visit to Lake Baikal since I had stopped by Irkutsk, and it turned out to be one of the best decisions on the trip. 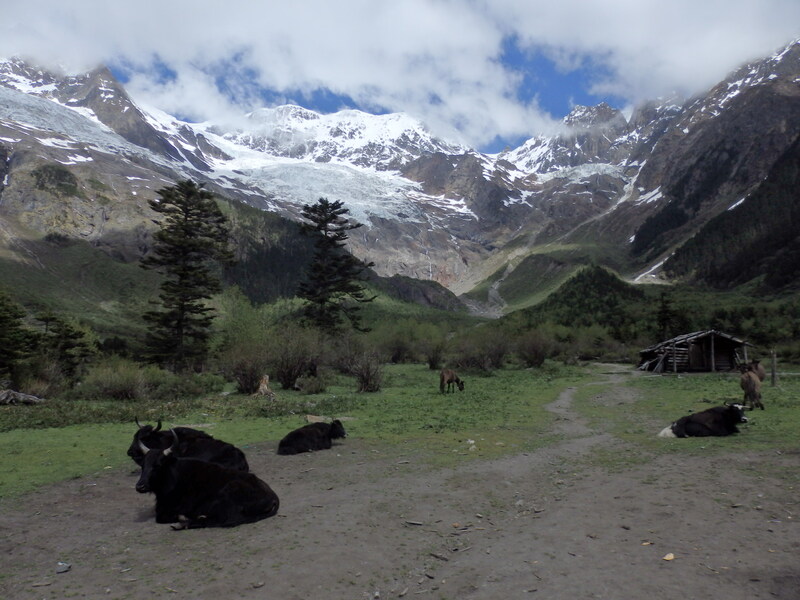 Trekking to Yubeng, the village hidden within the mountains at the Yunnan, Tibetan border. 4 days across snow-capped peaks, deep valleys, alpine forests, secluded lakes and waterfalls in buses, 4wds, and on foot. Plunging gorges, soaring snowy peaks, alpine lakes, and an ancient old town. 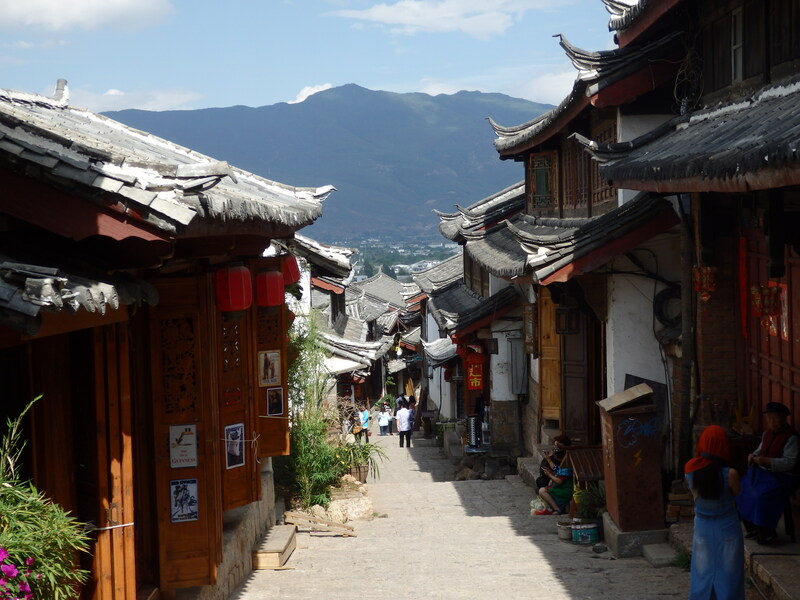 5 days in Lijiang, where there is much to do, and as many tourists to match.